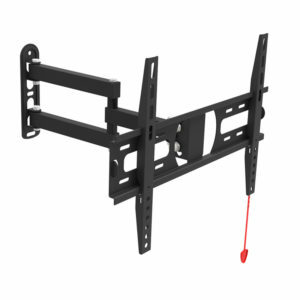 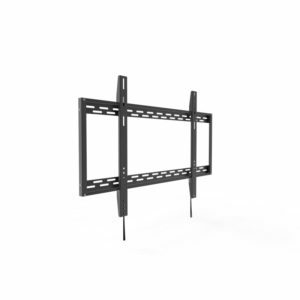 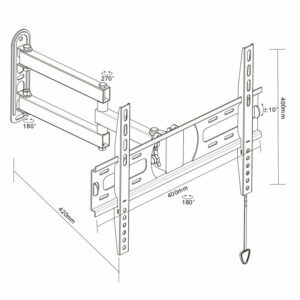 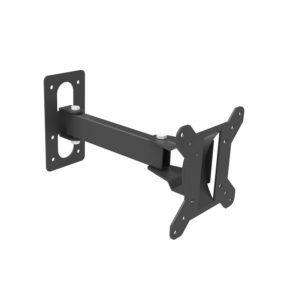 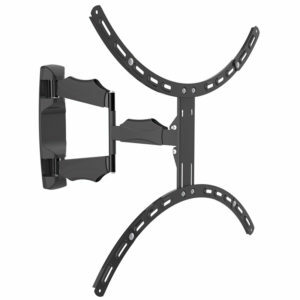 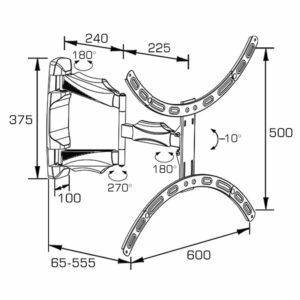 ▪ Designed for big screens up to 55″, fits screens with VESA mounting 400x400mm. 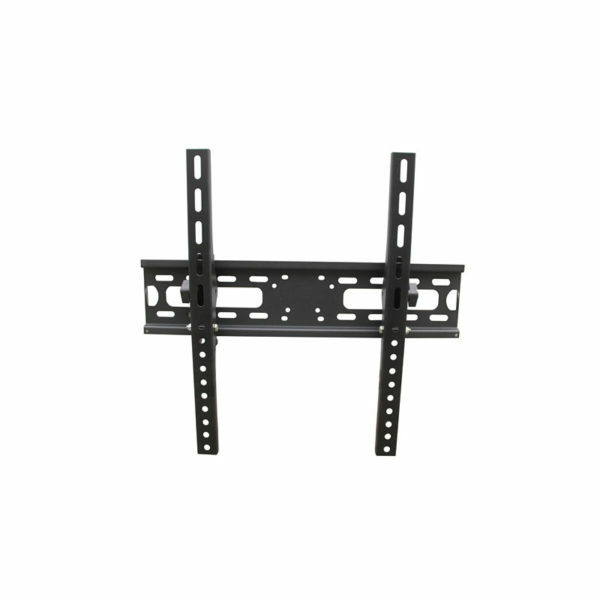 ▪ Universal design suit for most TV size from 32″ to 55″, including most popular TV size 32″, 55″. ▪ Safety lock,avoiding TV from dropping off,vesa plate provides easy installation.